This fantastic split level home is perfect for a growing family or investor. 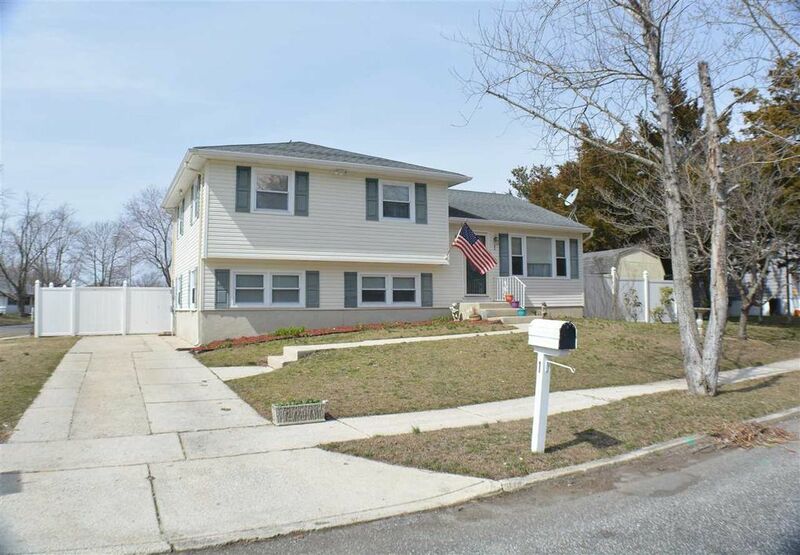 Close to shops, schools, and the Delaware Bay this home has been upgraded and in move in ready. A manicured corner lot, a fenced in yard, private pool, refinished basement level living space, and so much more. Property is owner occupied and pets are on the premises. 24 hr notice preferred for showings. Call appt. line to schedule appointments.